The May CoreLogic RP Data monthly rental review out this week confirms that over the past month, rental rates increased at their slowest pace on record, according to report author Cameron Kusher. Sydney and Hobart have seen the strongest rental growth over the past year which, according to Mr Kusher, indicates a disconnect between demand and supply. "Sydney stands out as seeing strong population growth which is creating more demand for accommodation in the city," Mr Kusher said. Although Sydney and Melbourne recorded low rental yields, Mr Kusher said that investors in these two cities are clearly not targeting rental returns. "It appears to be purely a capital growth play and likely to remain this way, at least for the time being." For a more balanced approach to property investment, Mr Kusher recommends investors look to markets like Brisbane or Adelaide which currently appear to be more financially attractive, however buyers should not expect value growth to match that of Sydney or Melbourne anytime soon. Sydney and Hobart recorded the greatest annual increases in weekly rents while rents in Perth, Darwin and Canberra have dropped by -4.5%, -5.5% and -0.6% respectively. Rents are now rising at their slowest annual rate on record across the individual capital cities over the past year, Sydney and Hobart have recorded the greatest increases in weekly rents. Rents fell over the past three months in Perth and Darwin; along with Canberra these cities have recorded rental falls over the year; down -4.5%, -5.5% and -0.6% respectively. Combined capital city rental rates increased by 0.1% in May. Combined capital city rental rates are recorded at $488 per week. Rents rose by 0.1% over the month, 0.6% over the quarter and 1.5% over the past 12months. 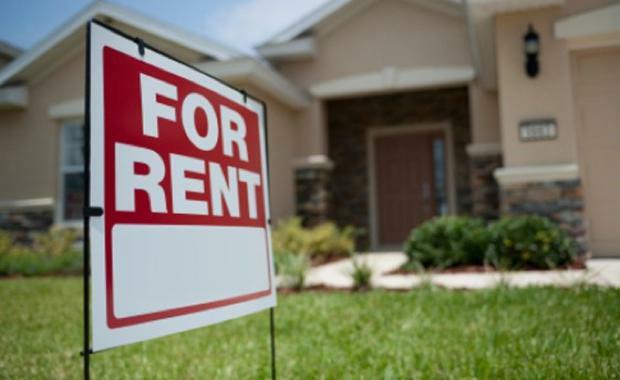 With home values growing faster than rents, gross rental yields continue to edge lower. Rental rates across the combined capital cities increased by 0.1% in May 2015 and are now increasing at their slowest pace on record. Combined capital city rental rates are recorded at $488 per week and risen by 0.1% over the month, 0.6% over the past three months and by 1.5% over the past 12 months. Capital city rental rates continue to rise however, the rate of increase has slowed markedly from an annual increase of 2.2% a year ago to 1.5% currently.